Do the math: This is at least the sixth time in the last four years that Twitter has pledged to crack down on abuse. 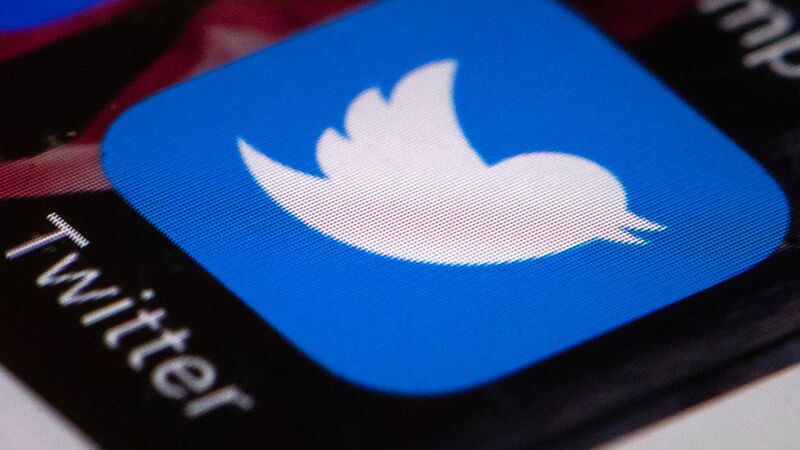 After Axios wrote about Twitter's latest crackdown on Thursday, writer Chuq Von Rospach said, "For the sixth time by my count…"
Von Rospach said he initially just made up a number. Then he counted them. Too many times we've said we'd do better and have promised more transparency but have fallen short delivering on them. However, we've never publicly opened up our internal roadmap around safety like this before. Now — for the first time — everyone can see exactly what updates we have planned and where we're headed, and most importantly, hold us accountable for delivering on those specific promises. We'll be giving real-time updates on these efforts to give people a better understanding not only of what these changes are but the process involved. Ultimately our hope is that this new level of openness will help build trust as we work to make Twitter safer place.